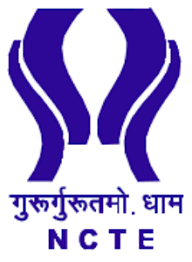 The PDM University has been established by the Haryana State Legislature under the Haryana Private Universities Act No. 32 of 2006, as amended by the Haryana Private Universities (Amendment), Act, 2015 (Haryana Act No.1 of 2016) and notified in the Haryana Govt. Gazette (Extra) Notification No. Leg.2/2016, dated 14th January, 2016. 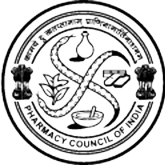 PDM University is a member of Association of Indian Universities (AIU). 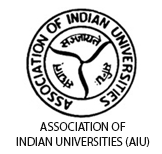 Association of Indian Universities (AIU) is an organisation and association of major universities in India. 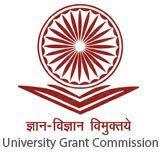 It evaluates the courses, syllabi, standards, and credits of foreign Universities pursued abroad and equates them in relation to various courses offered by Indian Universities.